Covering nearly two million square kilometres, Queensland is home to a huge variety of different experiences. It’s the coast that attracts the most tourism over the summer season – and for good reason. The sunshine state is not afraid to turn up the heat, in more ways than one. On the other side of the state, make the most of summer with a visit to Gladstone, a tranquil alternative to the busier tourist cities that line Queensland’s southern coast. Spend an afternoon snorkeling or diving in the southern part of the Great Barrier Reef, where a captivating world of colour and wonder awaits, or warm up with a stroll around Reg Tanna Pond, speckled with lilies and the perfect picture of peace and tranquility. If you don’t have enough time to experience all that the region has to offer, take in as much as you can from above, with an afternoon hike up Mount Larcom, where the view from the summit will reward you with a 360-degree panorama over the entire district. Then, stop at the Tondoon Botanic Gardens for an up-close encounter with turtles, ducks and coots, before finishing off the day with a barbecue and a beer, and the sound of the ocean at your side. 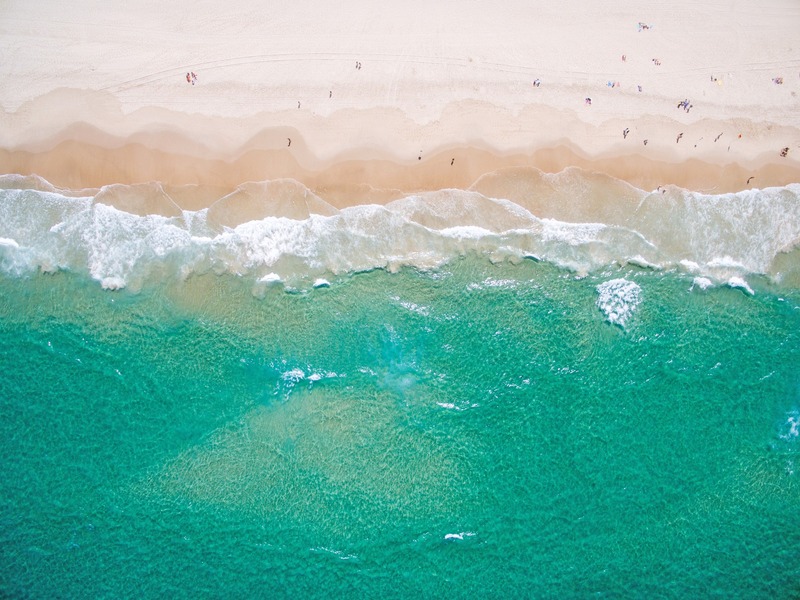 The wonders of the Fraser Coast are far too many to list here, but for a memorable weekend this summer there are plenty of options to choose from. Take the family on a four-wheel tour of the island or join a four-wheel driving group to meet like-minded people and to share driving techniques with other sand dune enthusiasts. A scenic flight over the island is perfect addition to your itinerary, followed by a lazy afternoon by the bank of Lake McKenzie. For a more relaxing pace, visitors can also take a horseback tour of the region’s grasslands, beaches and mountains. If, when you leave Fraser Island and set foot on the mainland once more, it’s just too hard to leave the tranquility of the island behind you, head south along the coast to Stradbroke Island. Along the way, you’ll be passing close to many heritage-protected natural attractions, including sanctuaries and parks, buildings, stations, museums, farmhouses and buildings, many of which are better enjoyed through membership with the Queensland National Trust. Members receive discounts, free parking and entry to multiple attractions, and – best of all – access to firsthand stories and secret insights that you won’t find anywhere else. If you’re travelling from the Gold Coast with the kids, be sure to kickstart the day with a stop at one of the many theme parks along the way. The tallest, longest and fastest hypercoaster in the Southern Hemisphere can be found at Movie World on the Gold Coast, where it’s sure to spike your adrenaline to holiday-appropriate levels. If the mere thought of the hypercoaster is more than enough, venture into the Outback from the Gold Coast with a ticket to the Australian Outback Spectacular, a show that takes place firmly on the ground. When you reach North Stradbroke Island – just a pleasant ferry ride across from the mainland – set up camp along the beach in your own little patch of paradise. Multiple campsites are dotted around the island, all with views that are out of this world. Leave your troubles on the mainland and spend the morning scuba diving, cycling, four-wheel driving or sand surfing, or kayak over to Peel Island for the day, where you can get up close to the shipwrecked Platypus, a vessel that came to its untimely end all the way back in 1930. Then, settle back on the sand with dinner in hand for a first-class ticket to watch the sun setting over the ocean.